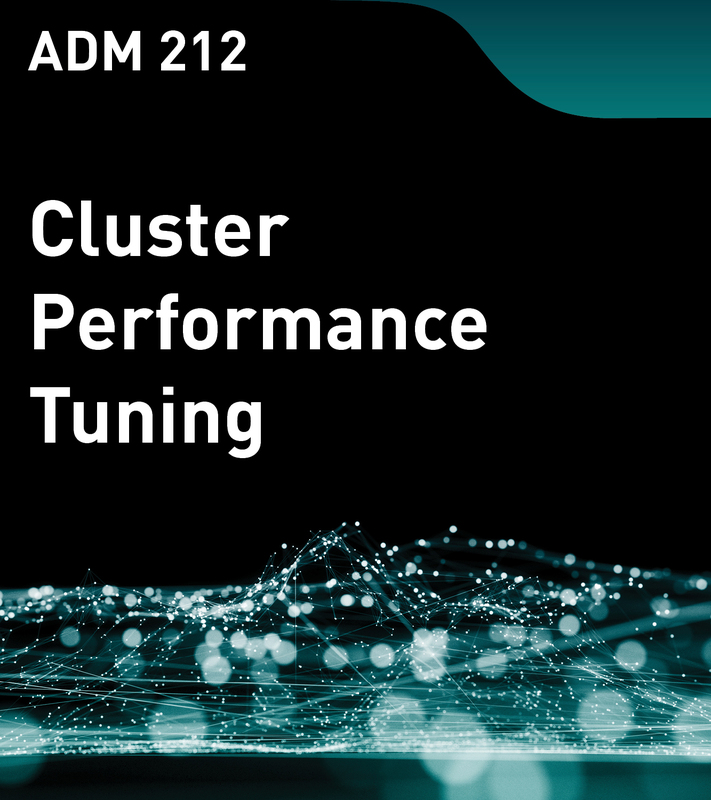 This course teaches you to tune MapR-XD and YARN parameters to optimize cluster performance. After setting up your cluster to run batch YARN jobs, the next steps are to run complex real-time queries on data. You will learn how to re-evaluate cluster resources and make modifications to ensure that both types of jobs - realtime and batch - can run effectively and efficiently.